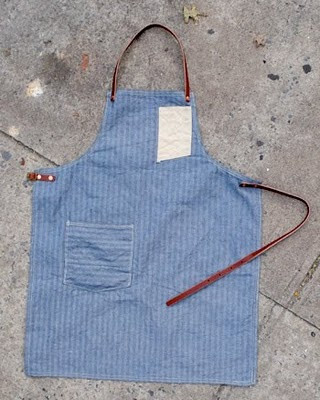 Mr Graphic Foodie is seriously getting into his baking after our class at The Lighthouse Bakery. 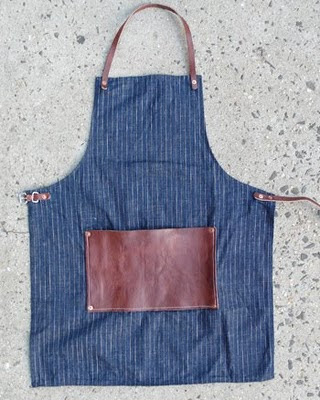 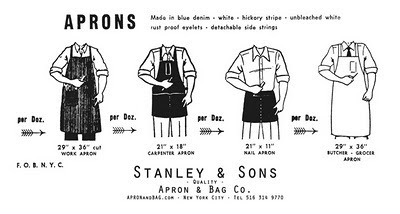 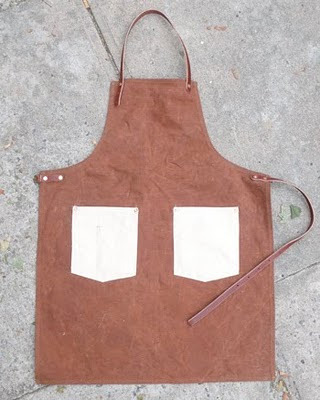 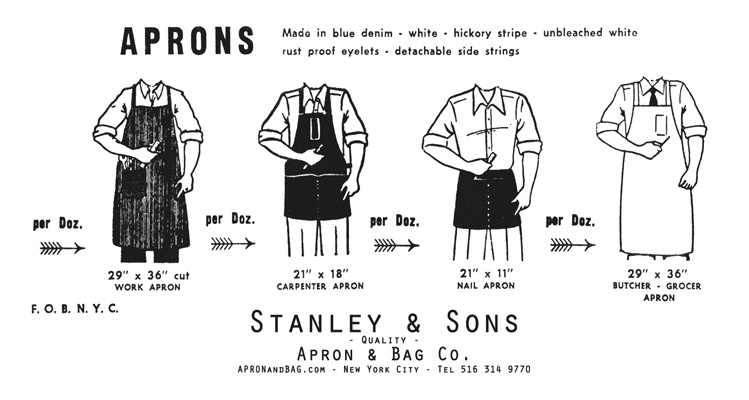 He wouldn't be seen dead in my frilly cupcake apron plus it wouldn't cover much of him either so I'm thinking he may like one of these lovely, handmade "man aprons" from US based Stanley & Sons. The leather and stud details are are really nice touch. They are a little pricey at $118 with leather details costing an extra $10 but would make a great gift. Shipping the the UK is $25.